Use #sailakl in your Facebook, Twitter and Instagram updates and get your stuff featured here! Sailors intending to sail at 2014 Oceanbridge Sail Auckland have just ten days left to enter on line. Registration for this ISAF 100 point regatta closes on Friday 24 January. The earlier registration can take place, the better to give the organising team the best opportunity to plan some of the important details like courses, catering and resource allocation. Here’s some more incentive to get your name on the entry list…. To follow the action head to sailauckland.org.nz – the up-to-the-minute website features a social media feed where competitors, supporters and volunteers posts using #sailakl on Facebook, Twitter and Instagram will paint a real-time picture of what’s happening on the water. Oceanbridge Sail Auckland 2014 will take place at the Royal Akarana Yacht Club from the 1st – 4th February 2014. 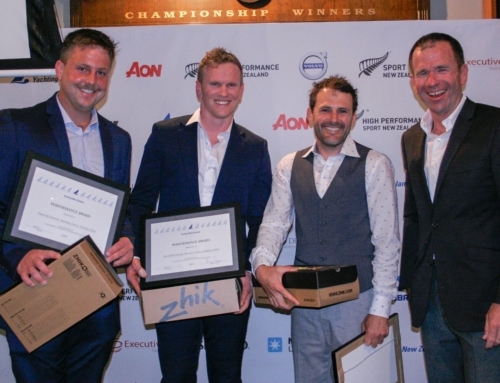 The NZL Sailing Team are anticipated to feature strongly in what is the biggest Olympic and Paralympic class regatta in New Zealand, and alongside them will be New Zealand’s top developing youth sailors and keen competitors in a range of invited classes such as the OK Dinghy and A-Class catamaran. 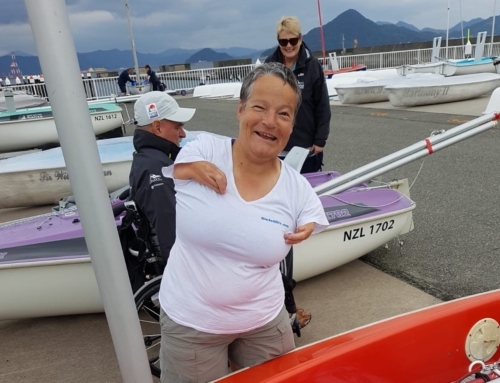 All Olympic and Paralympic class boats are invited to take part: The Laser, Laser Radial, Finn, 470 Men, 470 Women, 49er, 49er FX, RS:X 8.5, RS:X 9.5, Nacra 17, Skud 18, 2.4mR and also other classes are encouraged: the OK Dinghy, 29er, 420, Liberty, Hansa 303, Kiteboards, F18 and A Class Catamaran. Over four days of racing 11-15 races will take place for each fleet, and the format for all classes will be fleet racing with no medal race. All racing will take place in the Waitemata Harbour, in the surrounds of Rangitoto Island, North Head, Mechanics Bay and Browns Island.